This is a team in disarray. They have lost two in a row and with it a piece of their identity. Their running game, moreso since the loss of injured back Ahmad Bradshaw, has been totally ineffective. 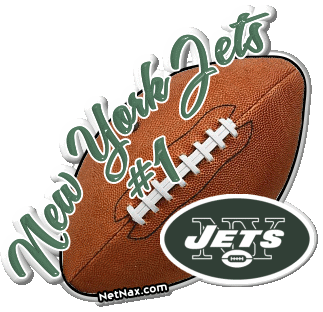 They are currently ranked 31st in the NFL averaging a meager 83 yards a game. (Bradshaw will not be playing in New Orleans on Monday night). Tom Coughlin labeled his team’s running game as “Pathetic”. That kind of lack of offense also lessens ball/clock control and forces Manning into too many 3rd and longs. It didn’t work against the Eagles Sunday night and it certainly won’t fly vs the Saints (4-0 at home) on Monday Night. The normally sure-handed TE Jake Ballard dropped two passes and WR Victor Cruz let one slip through his fingers. They simply cannot make that many mistakes against the high scoring Saints. As for the usual staunch Giant defense, they were non-existent last week as they incredibly had only one sack & one hit on Vince Young. Saints coach Sean Payton, however said he is concerned with the pass rushing ability of the Giants. “They’re number 1 in the league in sacks from their position group. They can rush the passer.” Well if Big Blue decides to use 3 and 4-man fronts to get to Brees like they implemented vs the Eagles, than it clearly will be a long embarrassing night of football. 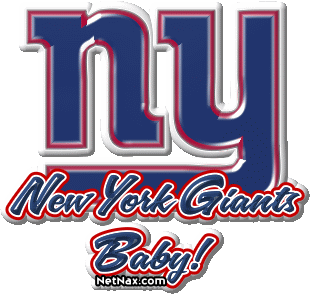 With Dallas and the Packers following the Saints the Giants can ill afford to have another meltdown. The other New York team is also in a state of disarray having just lost two games in a row as well. Buffalo comes into Met Life Stadium in E. Rutherford, N.J. this Sunday reeling from losing their third game in a row and only able to put up 26 points over that time. Seems like the Jets are in a perfect position for a win except coach Rex Ryan is taking no chances. Looking to shake up his struggling QB Mark Sanchez, he decided to bench Sanchez and put in backup Mark Brunell for a few snaps during practice. “If it takes me to do this and take a punch in the nose, I don’t care”, said Ryan yesterday. “..he’s my guy (Sanchez) and we have to have it from him.” Sanchez who threw 13 interceptions all of last year, already has 10. Hadn’t seen this one…however, as you see, you were red hot mad at the G-men a year ago, and they won the Super Bowl! They’ll be in post season action again this year too.